News « Just Stop Eating So Much! I was thrilled to be invited to participate in a recent segment on Huffington Post Live, which examines what no one tells you about dramatic weight loss. Along with host Nancy Redd, I appeared with surgeon Jennifer Capla and Paul Jonathan Mason. 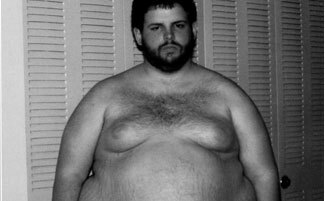 Paul used to weigh over 600 pounds and has recently had surgery to have his excess skin removed. It’s a fascinating conversation that you might want to check out for yourself. To watch, simply click here. 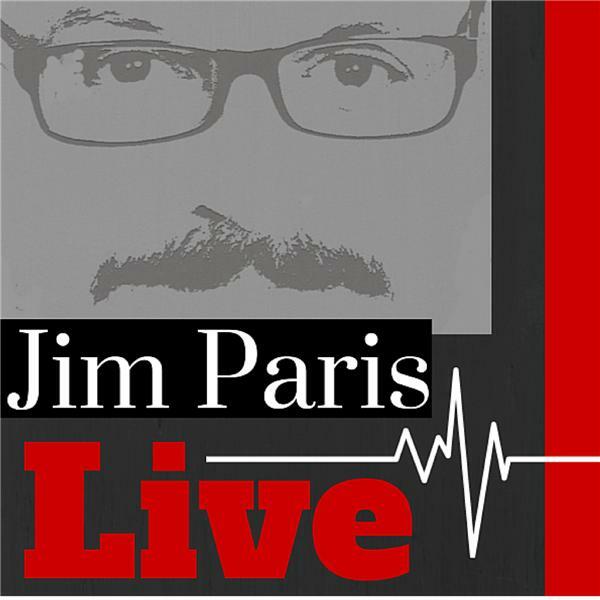 It was my pleasure to be a guest on a recent episode of Jim Paris Live on ChristianMoney.com to talk about losing over 250 pounds and my latest book, Weightless. The interview was a lot of fun and you can listen to it by clicking here or clicking the YouTube video, below. 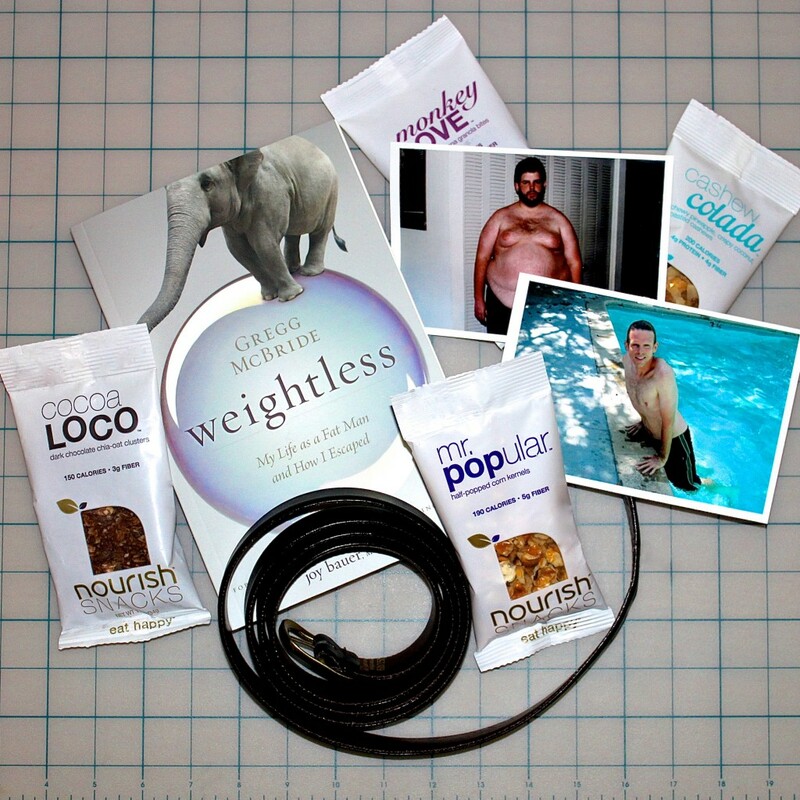 I was recently interviewed by health and nutrition guru Joy Bauer’s team at Nourish Snacks. 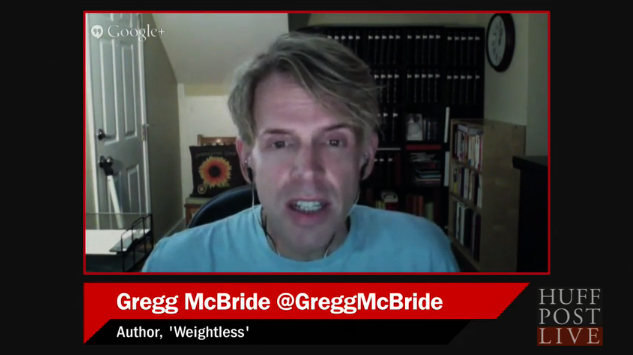 You can check out the interview, which includes weight loss tips and some scoop on why I wrote my new book, Weightless, by clicking here. 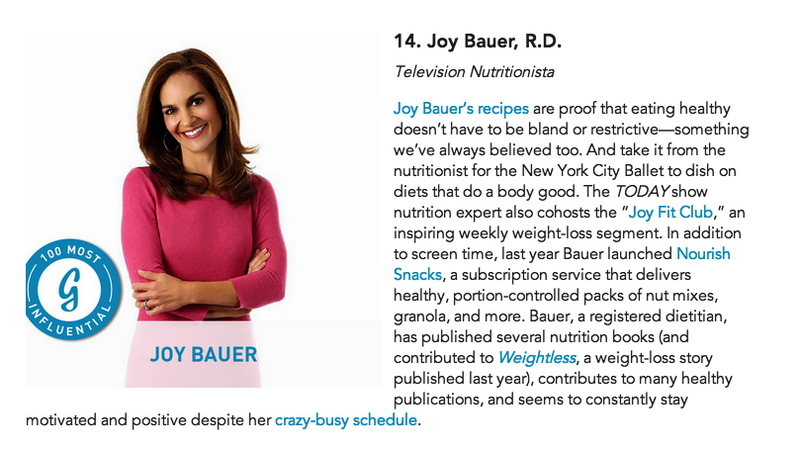 Congratulations to my friend, thin-spiration and “‎diet wife” Joy Bauer and Team Nourish Snacks on Joy being named #14 on the list of The 100 Most Influential People in #Health and #Fitness! (Applause! Applause!) 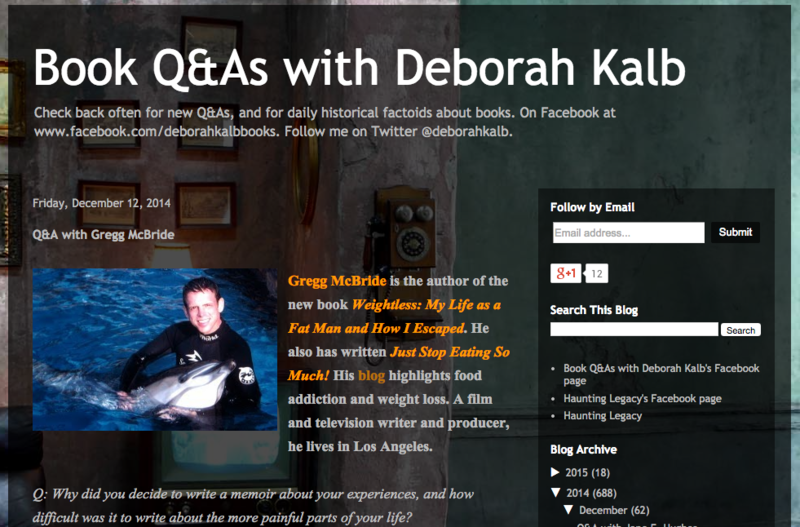 And my new book Weightless even gets a mention in the writeup. So fun! To see the full list, click here. I am thrilled, honored and humbled to announce that my book Weightless has been selected by Library Journal as one of the Best Books of 2014 in the nonfiction category. Their writeup states “Anyone who has lived with excess weight will appreciate this book about the formerly overweight author’s story. 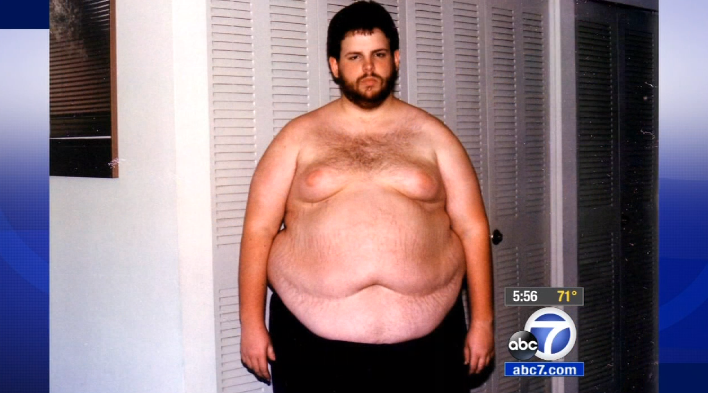 McBride, who clocked in at 175 pounds at age eight and 464 at 22, has maintained a healthy weight for ten years—without resorting to gastric bypass surgery. He candidly discusses his struggles and includes weight-loss tips and recipes, as well as astute observations of how slender vs. overweight people ­behave.” To read the full announcement and find out about the other Best Books selections, click here. 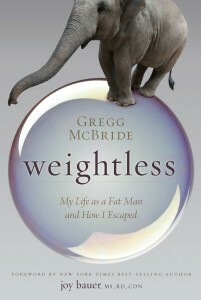 ABC7 in Los Angeles recently featured my weight loss story and my new book, Weightless: My Life as a Fat Man and How I Escaped, on their 5pm news program. Reporter Lori Corbin(the ABC7 “Food Coach”) narrates the piece. Click here if you’d like to check it out. 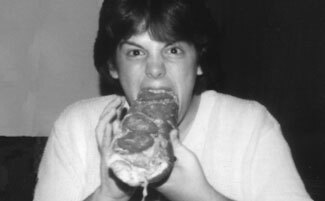 From the back cover: Gregg McBride was always determined to make it big — although not quite this literally. 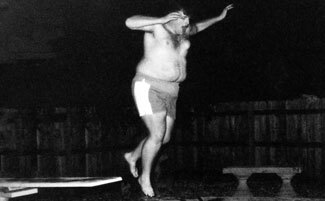 By the time he was a young adult, Gregg McBride topped the scales at over 450 pounds and wore a sixty-inch belt. Pretending airline seatbelts fit across his belly, eating out of the trash to cheat on his diets, and working as an overweight stripper are just some of the misadventures Gregg endured as he continually tried to win his battle of the bulge. It was only when Gregg took an inward journey that he was able to free himself from his food addiction and take off more than 250 pounds of excess weight, which he’s kept off for over a decade. Alternately hilarious and heartbreaking in its honesty Weightless is a tale of “food gone wrong” that chronicles the before, the during, and the after in a way no other book has, and will move, educate, entertain, and inspire anyone who is ready for change.